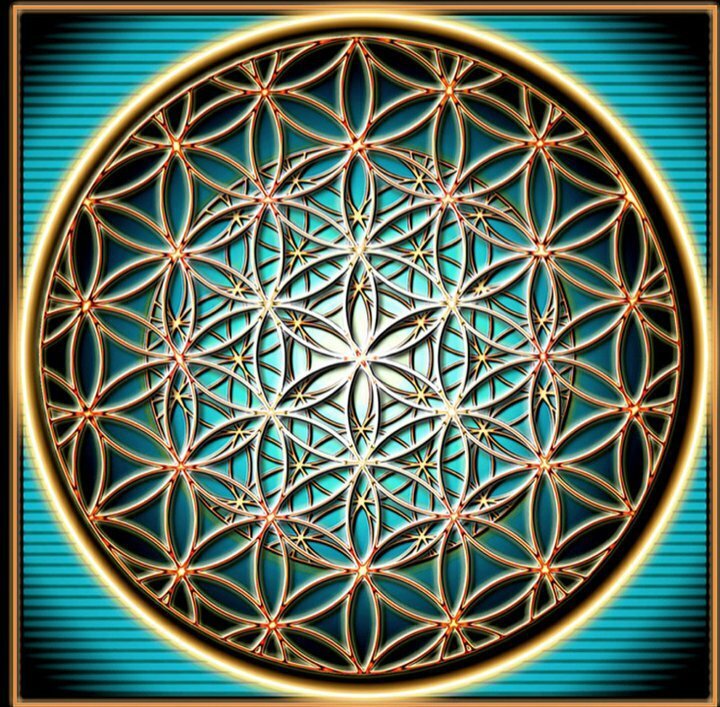 The Flower of Life is the modern name given to a geometrical figure made up of multiple evenly-spaced, overlapping circles. They are arranged in place to form a flower-like pattern with a sixfold symmetry, similar to a hexagon. The center of each circle is on the circumference of six surrounding circles of the same diameter. It is considered by some to be a symbol of sacred geometry, said to contain ancient, spiritual value depicting the fundamental forms of space and time. The flower of life resembles a healing power. The flower of life is a sacred symbol that symbolizes health in many cultures around the world. While wearing a flower of life pendant you are being protected by the negative EMF waves that you encounter while traveling or even going to the grocery store. It is a trendy symbol that will draw a lot of great positive attention. Each part of the flower of life resembles an abundance of energy, awareness, health, and sexual creative energy. 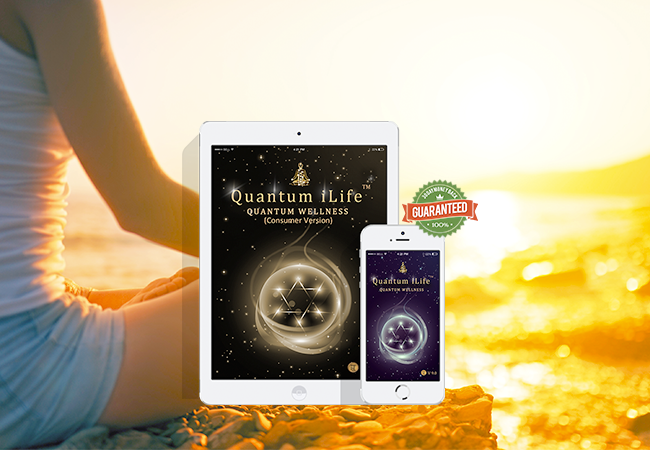 When using the iLife app with the Geo Harness System you are receiving very positive healing back into your body thru the effects of the flower of life pendant that is transcending the energetic waves.